Performance Tire Service Company (PTSC) intends to offer a contingency award program for the use of Bridgestone Tires in Florida Motorcycle Road Racing Association road races in 2018. The awards will be paid by PTSC in the form of winner’s certificates to be redeemed toward the purchase of Bridgestone tires only. The Bridgestone Cup 1000 / 600 is a 6 lap sprint race with Superbike rules. This race is scored as an open race based on actual results (i.e. no Amateur or Expert status). The 1000 and 600 is a combined race but scored separately. 4. Maximum Redemption rate is 1/2 price, so 1/2 is to be paid at the time of order. Example: PWAC totaling $800.00 – in the event of a $1,200 order $600.00 of PWAC would be allowed leaving a cash balance of $600. 5. Certificate is for product only, no cash value. 6. Certificate is not valid for shipping + handling fees. 7. Certificate must be redeemed by January 1 of the following year. Redemption can be the placing of an order with a later delivery date. 8. Certificates maybe used for deposits on orders up to 50% of the deposit. 9. Certificates maybe combined for maximum value. 10. 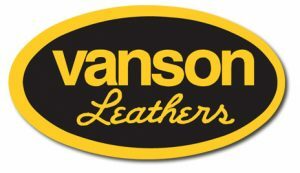 Certificate is not transferable but any unused portion maybe shared with another person provided both orders are given to Vanson at the same time. Example: using the scenario in #4, the $200 unused portion of the PWAC could be either banked for future (within 1 year) use, or used on a Vanson product or service of $400 or more value. Awards will be made to all classes, each race. $50 1st.place $40 2nd place $30 5th place $20 10th place. different US club road racing series. top-three finish in each of the participating clubs’ premier races for 300’s, 600’s, and 1000’s. 5. Supported race grids must have 6 or more competitors for payout. 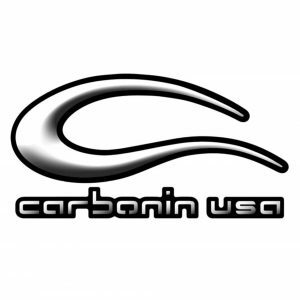 Carbonin USA is operated by Hustle Hard Racing LLC and distributed through its retail store HHR Performance. brands from around the US and around the world.